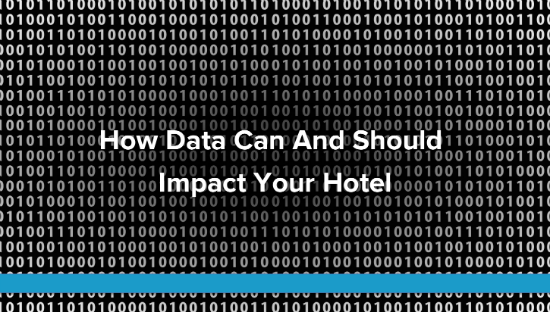 Analytics, numbers, and key performance indicators play an important role in every business and your hotel is no different. There are hundreds of ways to calculate, display and act on property performance. Today, data can impact your property several ways. 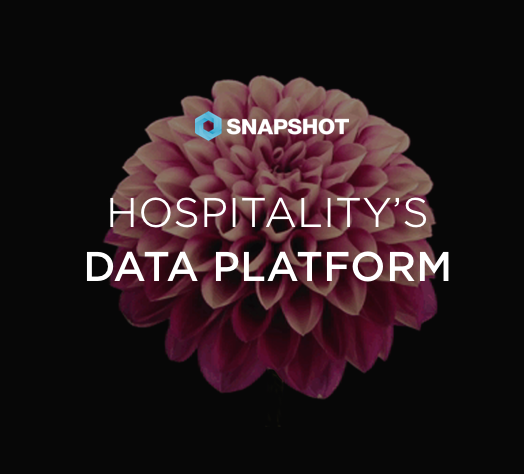 Your daily operations and guest experience are among the top areas where data can make a significant impact. Working in a seasonal industry is challenging, to say the least. You’ve either got tons of people making reservations on your site or hardly any, forcing you to constantly review your marketing budget. The good news is that it doesn’t always have to be like this. Here are ideas on how you can increase your travel website bookings throughout the entire year with marketing automation. 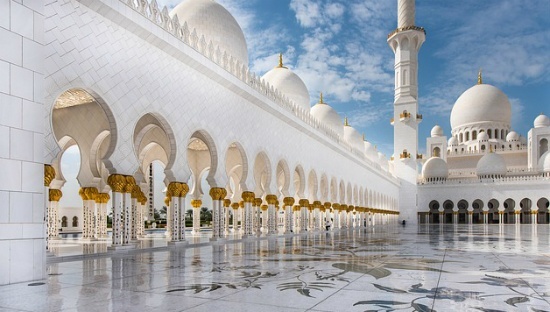 Dara Khosrowshahi, Expedia’s CEO, said on Thursday that paid channels - meaning Google, Facebook and metasearch - are increasing their share of the travel audience, and metasearch is the fastest-growing part of the mix. 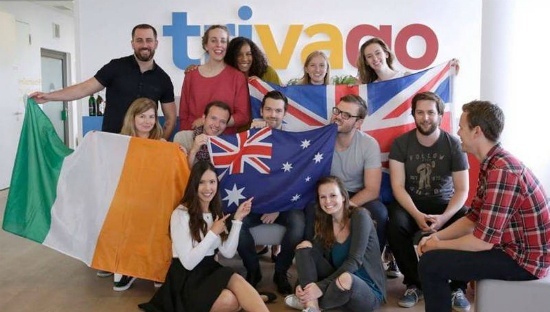 This metasearch growth positions Expedia well because its Trivago unit is the fastest growing metasearch company, pumped up in part by money that various Expedia brands and the Priceline Group are spending on marketing within the hotel-search platform. 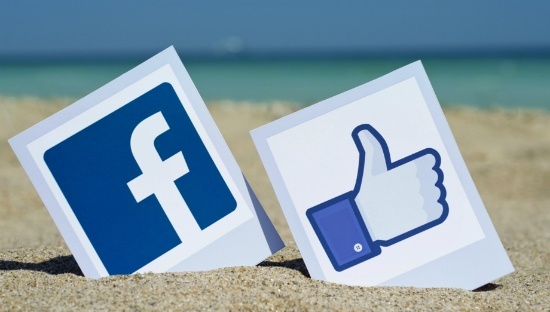 Facebook has begun retargeting people looking to travel with airfare-promoting ads, the company announced on Thursday. Called Dynamic Ads for Travel for Flights, the program extends to airlines the same industry-specific retargeted ads that were introduced for hotel marketers last year.